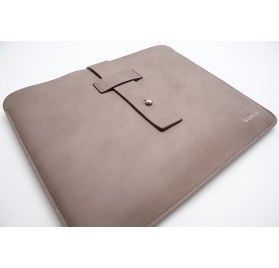 Samsung tablet case is available in different models and colors. 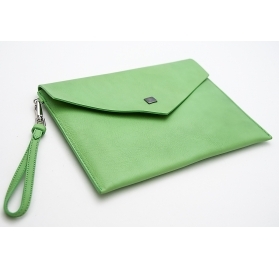 Every tablet case is “Made in Italy” with high quality leather and it’s hand refined with particular attention to details. Our cases guarantee perfect protection and convenience for your tablet. 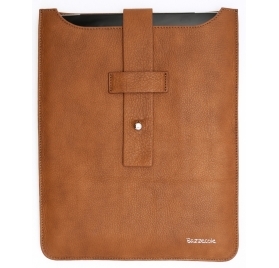 Find out more information about our tablet leather cases and shells.